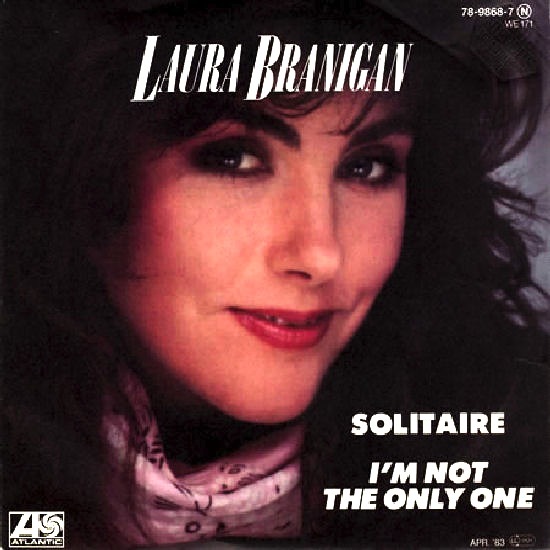 I bought 45 singles from Laura Branigan, and did not get the LPs until many years later. I played ‘Solitaire’ over and over and over, just a great song. From the album “Braningan 2”.